The fee will depend on who is referring you. Currently there is a fee for self-referral driving assessments but not for our other services. 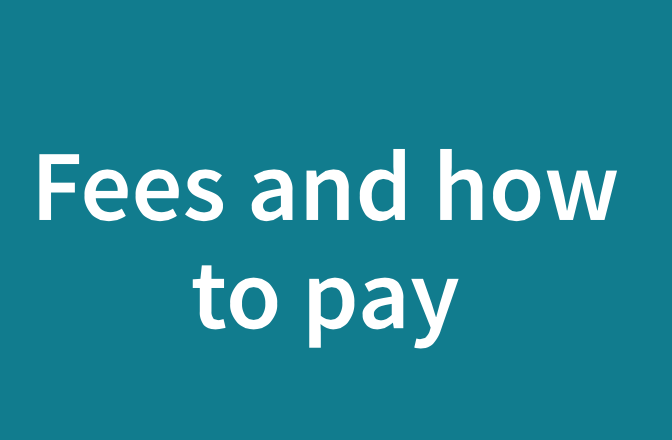 Click here for a list of our current fees, and to find out the different ways to pay. ← I have concerns about my relatives driving, what should I do?